The 4 week Swing Dance Lindy Hop fundamentals course is a very popular way to kick start your dancing. This course will help you build your basic skills giving you a solid foundation in fundamental lindy hop moves and techniques, ideal for people who’ve never danced before. 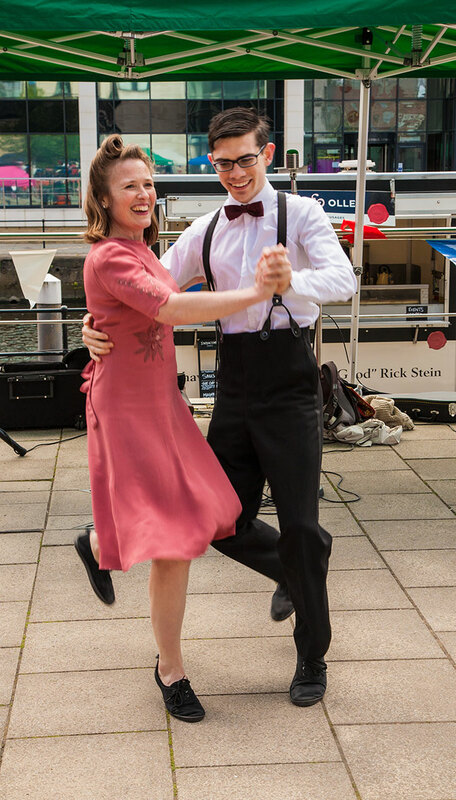 Swing Dance Leeds also deliver fortnightly drop in solo Hot Charleston workshops and various other courses in Swing styles such as Tandem Charleston, Tranky Do, Shim Sham. 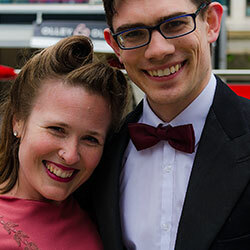 Tutor Bio Rob and Tina have studied Lindy Hop under some of the best teachers in the world. 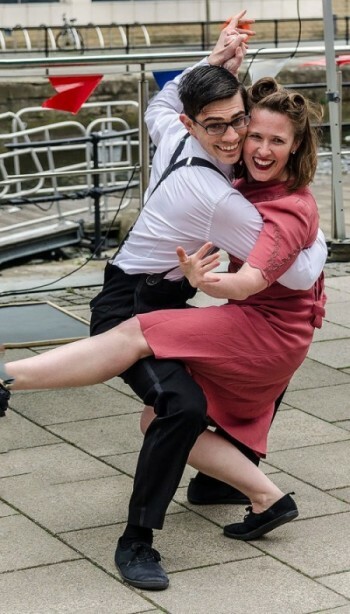 They have been teaching and performing together as Swing Dance Leeds since 2011. They teach at events all over the UK and every night of the week locally. They are very keen on getting new people dancing and welcome everyone who wants to learn. Their courses fun, friendly and go at a steady pace, and focus on getting ready for the social dance floor. Please contact the tutor on 07590428590 or visit their website for futher details.